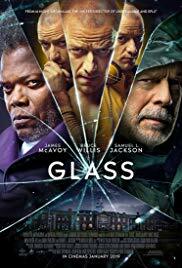 “Glass” is a unique undertaking by suspense director M. Night Shyamalan, who takes two of his films and creates a sequel to them by combining the characters into one movie. First, James McAvoy deserves solid recognition for his amazing performance as a man with several distinct personalities, which McAvoy glides in and out of as easily as walking through an open door. Finally, even Bruce Willis has found his character's core and presents us with a reluctant 'everyman' on the edge of self discovery. With that being said, the problem with "Glass" is in its script, which is lackluster and unevenly paced, due to trying to meld 2 films together. The movie did not play all that well on the big screen, but as a Blu-ray release, it does a much better job. “Glass” is a flawed but watchable film. It gets a B and is rated PG-13. After losing his family in a tragic accident, a synthetic biologist will stop at nothing to bring them back, even if it means pitting himself against a government-controlled laboratory, a police task force and the physical laws of science. 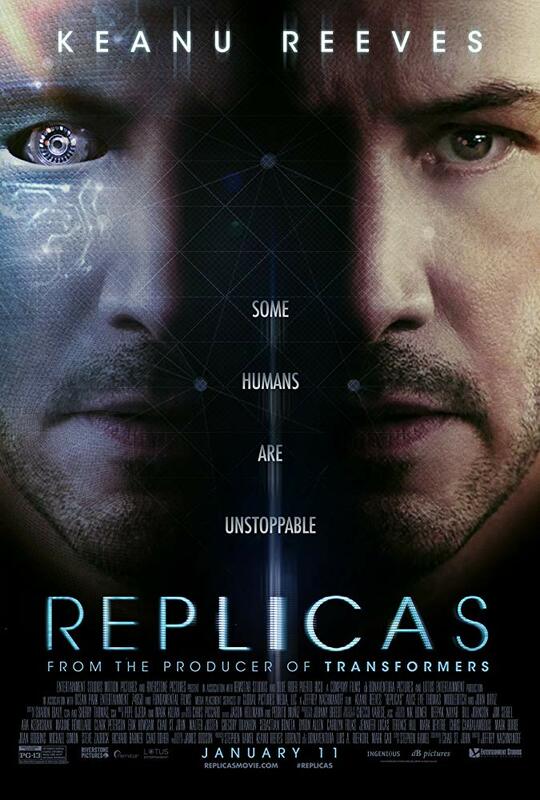 "Replicas" is a throwback to the golden age of sci-fi films that were campy, overacted and filled with lots of special effects. Keanu Reeves, although not particularly great with lots of dialogue, does his hand-wringing best to play a scientist on the edge of madness, as he is both a sympathetic and maniacal character. In the end, yes there are lots of things wrong with "Replicas," but it is a fun movie to watch because of those wrongs. For that it gets a C and is rated PG-13. In this retelling of the Arthurian legend, a young boy stumbles on the sword in the stone and removes it. 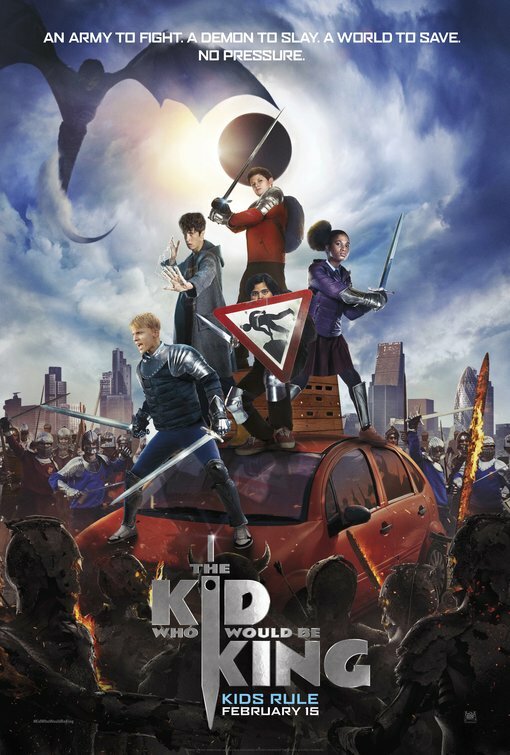 "The Kid Who Would Be King" knows its core audience is is between 12 and 14, and plays directly to that age group with cheesy jokes, good CGI and special effects and an ending with a good moral. At its heart, "The Kid Who Would Be King" is an underdog story. And the film does a great job in reminding us that there is something special and amazing about everyone. "The Kid Who Would Be King" gets a B and is rated PG.